Armenian singles can count on one of the finest dating site online dedicated to the Christian market. If your religion is important for you and you believe that your soulmate should be equally yoked, you've come to the right dating site. Are you ready to start a serious relationship? Are you tired looking for Mr./Mrs. Right? Have you been looking in all the wrong places? Nothing has been working for you? However, when creating a free trial profile with us , you might connect with your true love. 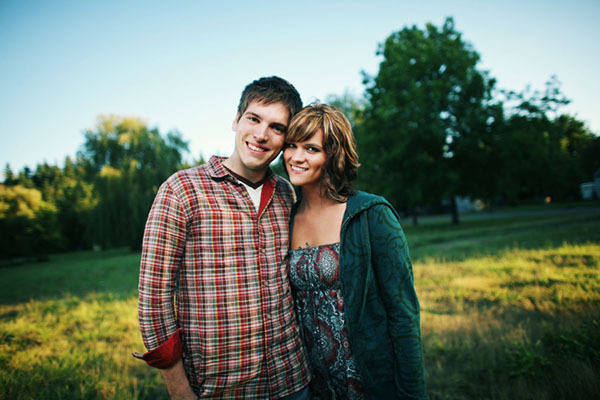 ChristianCafe.com has been online helping singles just like you, to meet their perfect true love, since 1999. We've got a dedicated community who enjoy our site and help keep our Christian standards in top shape. We invite you to be part of this incredible dating site dedicated to helping Armenian singles, among others, to connect. As soon as you create your free trial profile, you'll be able to search, send and receive message, participate in our Christian forums, post a prayer and connect with other believers who are looking for their life partner with us. Single Armenians know how important is to keep the faith alive and will try hard to meet others from the same background. We're here to help. Don't let your true love slip through your fingers. Our daters are connecting right now and would love to meet someone just like you. Join Us Today and connect and match with thousands of singles, including Armenian singles who are serious about meeting their spouse online.